We hear a lot about natives, particularly native advertising. In this blog post, let's try to noodle about native advertising, native commerce and native apps. The topic of native advertising has picked up heat early this year after the publication of FTC guidance on native advertising. 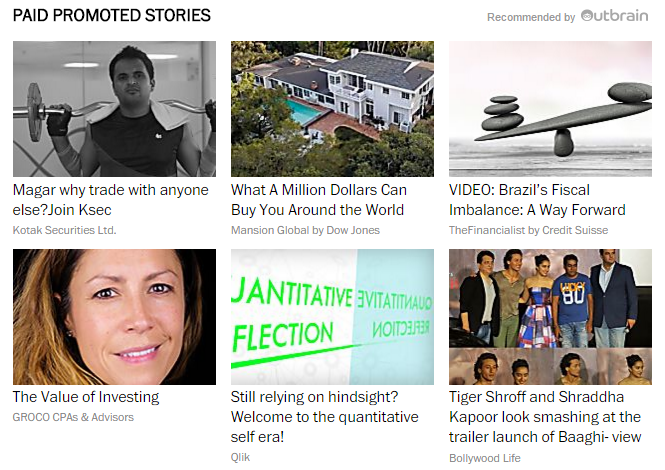 - these are what I consider the real native ads. 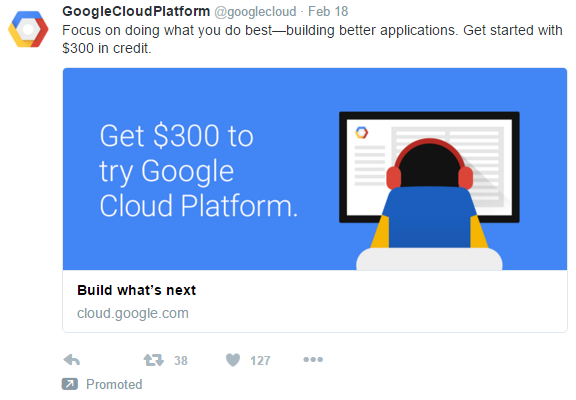 They almost look like normal content in the platform; but are actually sponsored ones. For example - twitter promoted tweets. - Most commonly used in eCommerce sites like Amazon. It is mainly used to showcase related products based on user purchase and browsing behavior. - These are similar to promoted listing ad types; but an advertising medium linking text links to external articles/sites. Actually there a set of content marketing/display vendors who play in this domain. Examples include Outbrain, Taboola etc. What makes this domain interesting is how much we can keep the creativity intact. For example, an in-feed ad unit can be designed according to the platform, the publisher site or the app. This brings to the last type - custom ones. For example, the ads shown in Flipboard. Now that we discussed about what native advertising is and various native ad types; let's shift our focus to one of the important reasons of this topic's uptick -- mobile. We all know content consumption in mobile devices is increasing; and research shows that consumers don’t like traditional display advertising mimicked in mobile (in fact most find it obtrusive). Native mobile ads help in improving the engagement and acceptability of ads in mobile devices. What are native mobile ads? Native advertising takes it true format when it comes to mobile. Native mobile ads are those which looks alike in form and format similar to the app or site in which the ad is shown. Since mobile apps provide a variety of capabilities in terms of format,look & feel and access to mobile hardware, native ad formats largely fall in custom one - it can be in-feed, in-game or in-maps etc. - all that matters is creatively include the ad units aligning with your app. 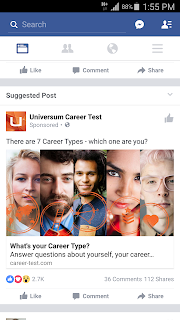 Platforms like mopub, inmobi or mobfox are used to develop and show these ads. 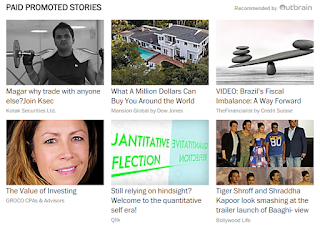 Finally, let's touch on an adjacent topic to native advertising - native commerce as well. The idea is linking eCommerce and content together seamlessly. Similar to in-feed ad units, eCommerce buy links are included in a format aligning with the parent app. So for example, a blog about travel and tourism may show some of the travel packages as ads. This is the marriage of content marketing and eCommerce.